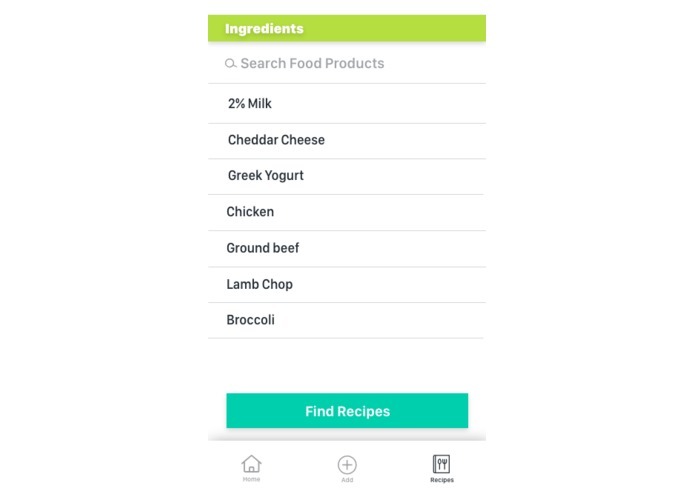 in Thyme tracks a user's groceries and its expiration dates. It puts monetary value to their food waste. 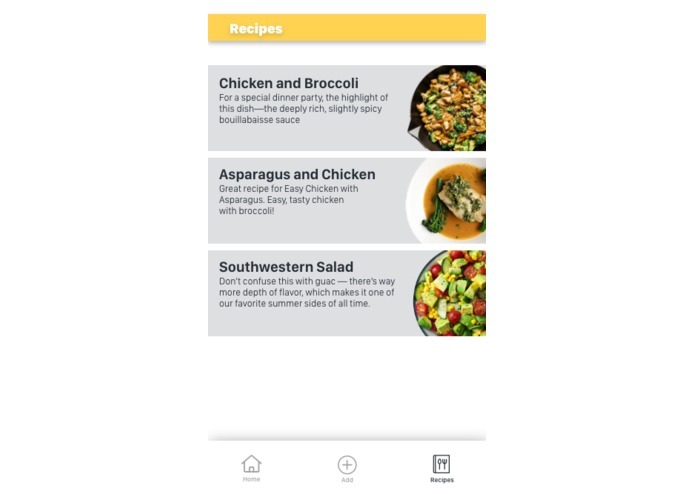 By using sketches and wireframes, it created an intuitive visual user experience for users to input their grocery products. 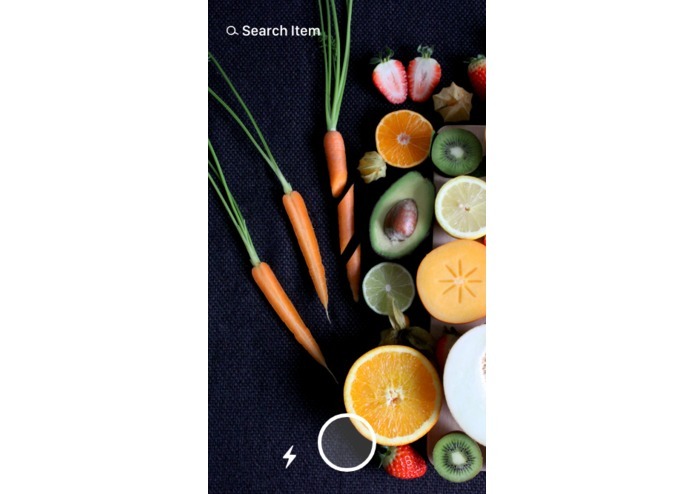 For the Android Application, Android Studio was used to connect with AWS Image Rekognition service to classify certain popular produce. 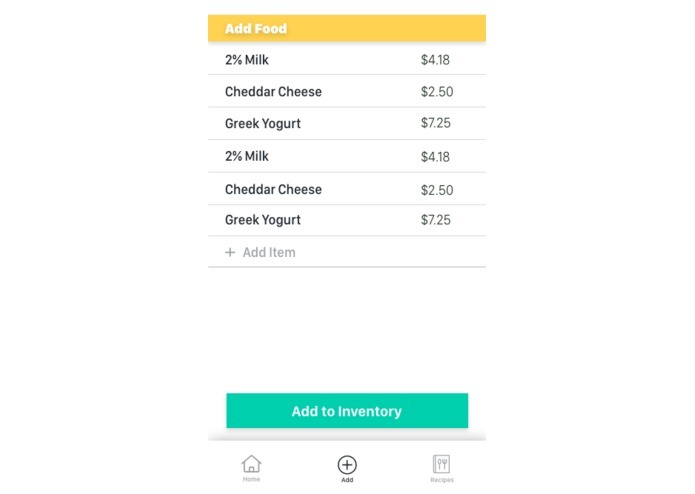 Then these produces are classified by expiration date and displayed as checkboxes on the app. These produce can be removed once they've been used. Balancing of different skill sets to compete the project. Working on a multidisciplinary project showed how people contribute to the app in different ways. 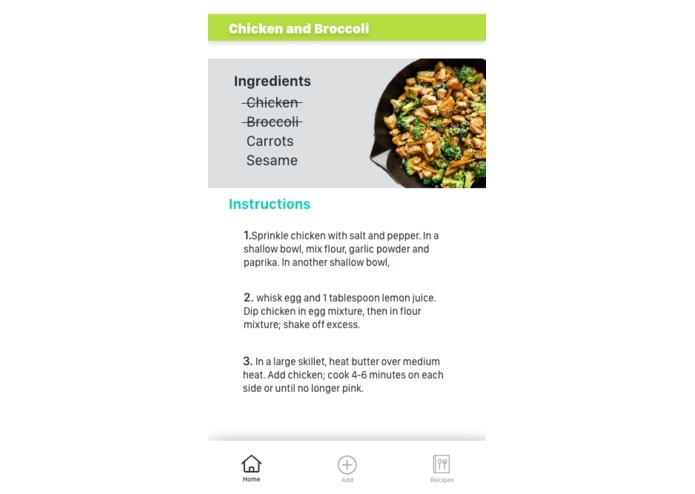 Successfully crated a prototype that translates an image with items into a list of those items. We learned how to create a finished product with such different multidisciplinary backgrounds. We were able to learn those different skillsets adn better understand how to complete those tasks. Research how to translate monetary value losses to carbon footprint. 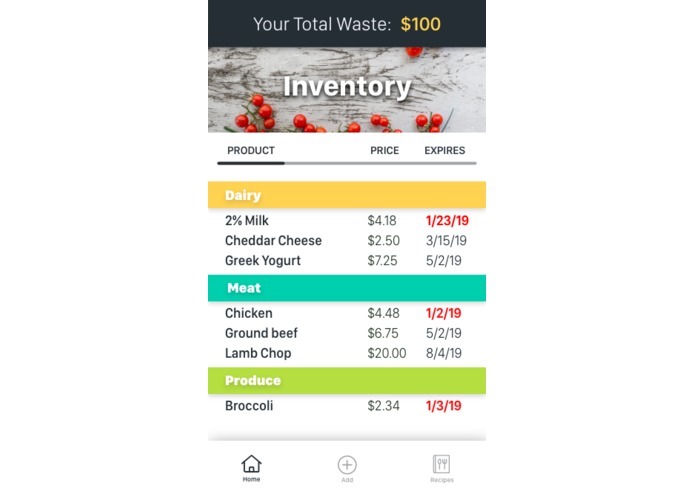 Incorporating more education aspects that allow users to learn how better reduce food waste and carbon footprint.